Montessori education is subject to many questions and misconceptions. Multi-age classrooms, individualized education, self-motivated work blocks–how does it actually work? There are also additional suggested readings, for further information. 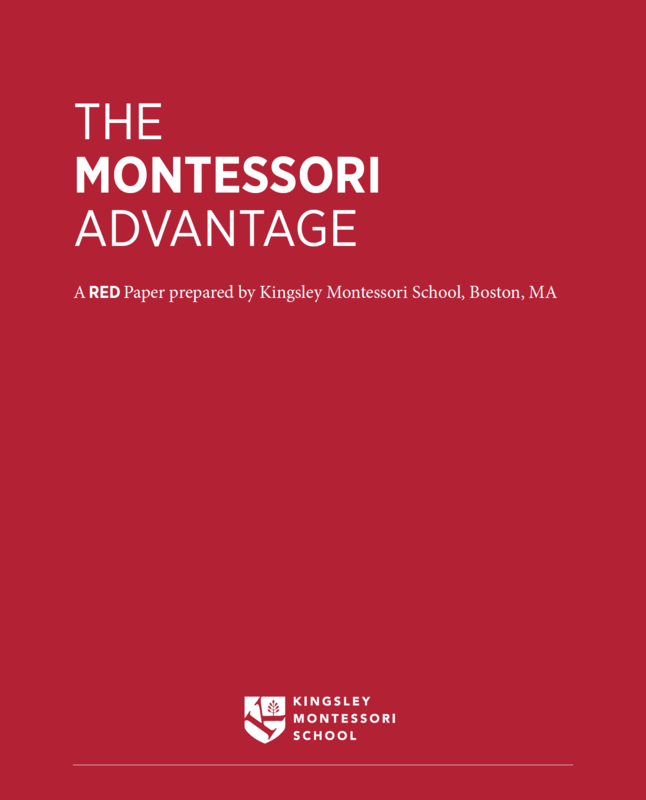 Kingsley is an independent, accredited Montessori school in the Back Bay of Boston, Massachusetts. Interested in what Kingsley can offer for your family? Submit an online inquiry form and get in touch with our Admissions team!